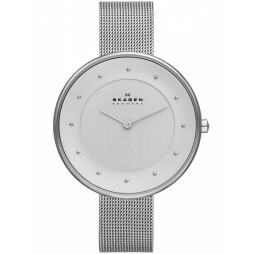 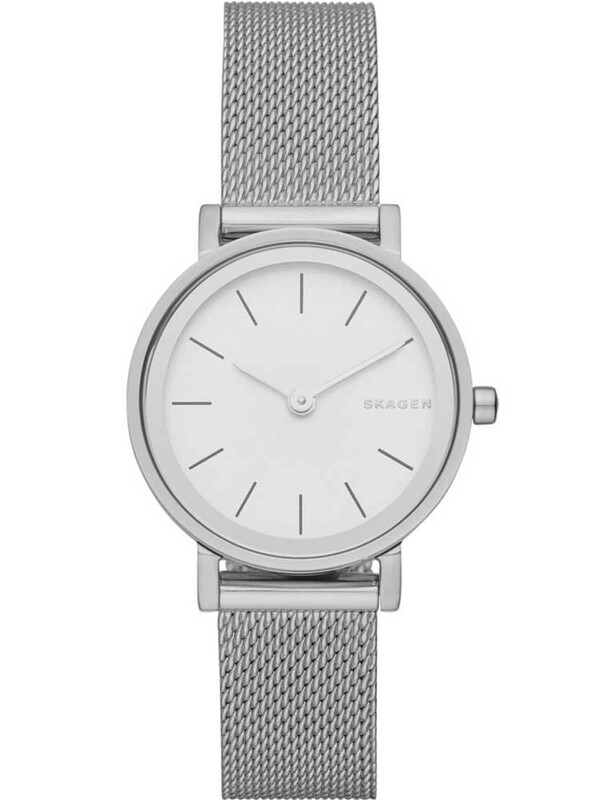 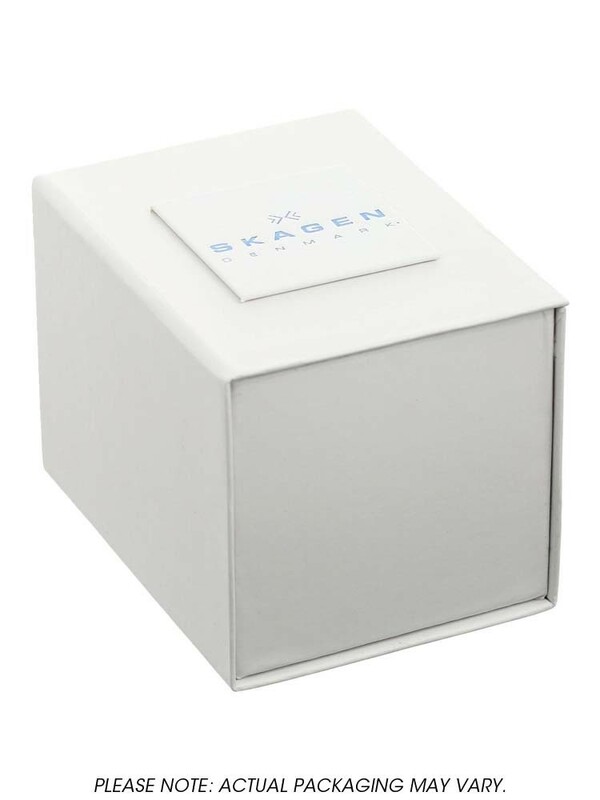 The Skagen Hald bracelet watch is perfect for a lady looking to invest in a quality timepiece with a stylish minimalist look. 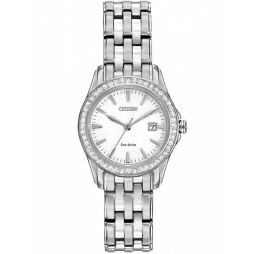 Crafted in sumptuous stainless steel it features a round white dial with slender baton hour markers and elegant hands for a feminine finish. 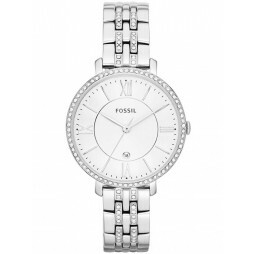 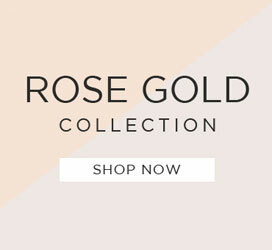 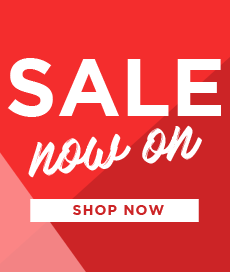 Complete with an attractive mesh bracelet and secure fold over clasp, buy with confidence.